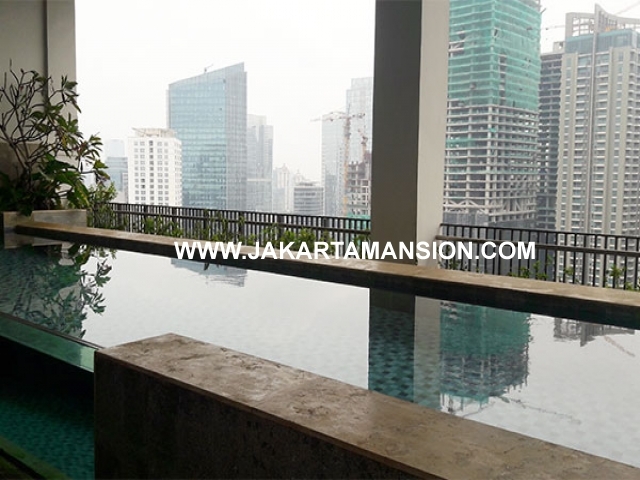 Sudirman Residences Penthouse with Private Pool & Private Garden on top roof. Luas 142m, 2 bedrooms, 2 bathrooms, furnished. Private Lift, Furnished. 276m, 3 bedrooms, 3 bathrooms, Furnished. 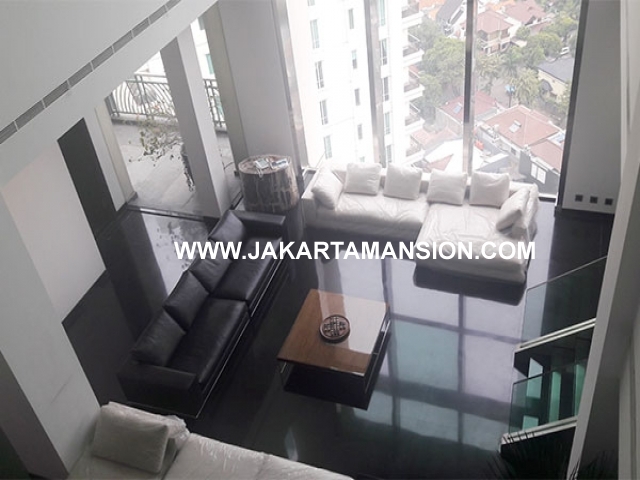 Penthouse Apartement Senopati Suite Dijual. 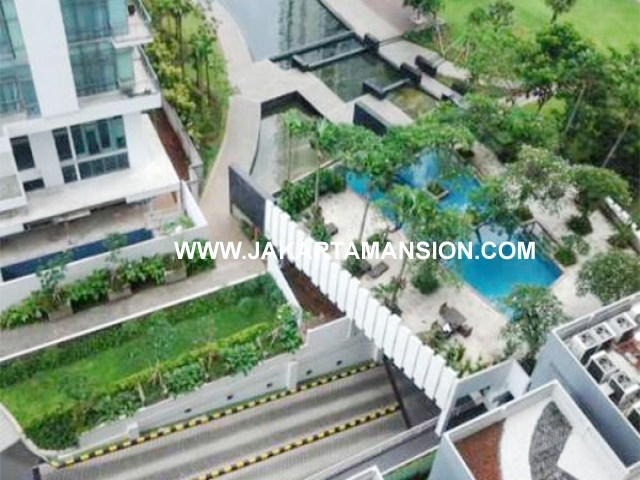 Size 131 sqm, 2 bedrooms, 2 bathrooms, private lift, fully furnished. 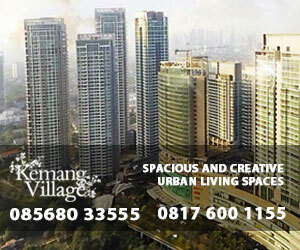 2 bedrooms, size 71 sqm, harga Jual : Rp 2,5 Milyar, Furnished. 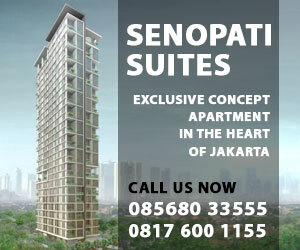 Apartment Name: Senayan City Residences. View: City and Golf Course.